Customer psychology isn’t always easy to understand. Fortunately, this week’s must-read book helps! Sean D’Souza is the founder of psychotactics.com. 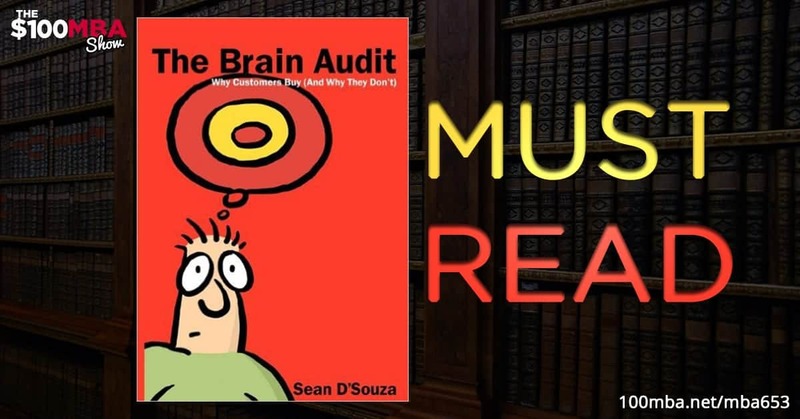 His book- The Brain Audit, is a comprehensive and understandable tour of basic consumer psych. By knowing a few psychological principles, you can appeal to the mind of your customers, leading to greater sales and retention rates- no ink blots required. Click play!